Introducing our intuitive online community platform – designed to help researchers and strategists collaborate with people & develop decisive insight. Inspiring interactions, sharing ideas, informing brands. Insightrix’s state-of-the-art online community software allows you the ability to hear the thoughts, and opinions of your customers. Online communities help businesses engage with their customers to better understand their preferences and gather continuous feedback. We have the knowledge to take you through each step of the journey, from recruiting your first panel member, to engaging with them and promoting participation in research activities. 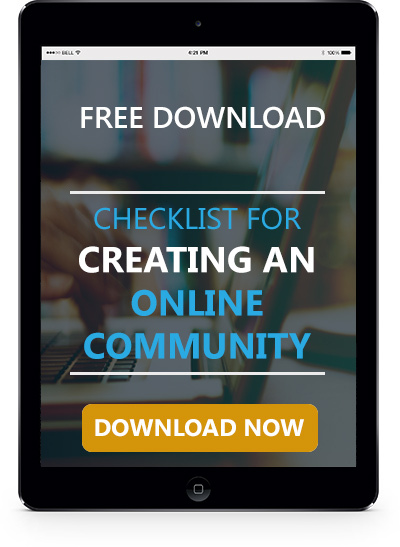 To help you get started, we have developed a FREE guide to creating an online community. Using our online panel software, you will be able to create an online community to gain key insights into your target market, gather important feedback from your customers, and listen to what your stakeholders have to say. You will be able to create a community of engaged, interested members who are ready to take part in a range of qualitative and quantitative research activities. Each client is unique and so is each community. Starting from a well-developed framework, we customize the deployment of each client’s community so that the community is a perfect fit. Here’s s a little reminder of what you should look for when searching for in an online community – if you really want a detailed explanation, read the Communities blog here.